Funding opportunities > Instructions on the use of the signature "Enjoy! it's from Europe"
Instructions on the use of the signature "Enjoy! it's from Europe"
Starting with contracts signed for promotion programmes submitted under the second submission wave of 2014 (deadline for submission: 30/9/2014), all visual material produced in the framework of a promotion programme co-financed by the EU under Reg. (EC) 3/2008 and 501/2008 must bear the signature "Enjoy! it's from Europe" as described in the graphic charter. The signature "Enjoy! it's from Europe" will be used in English. Proposing organisations can use a translation of the signature in the form of a footnote at the bottom of the visual (advertisement, poster, etc). 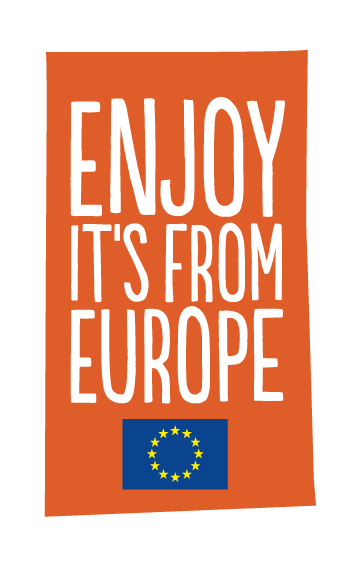 The European Union supports campaigns that promote a healthy lifestyle. 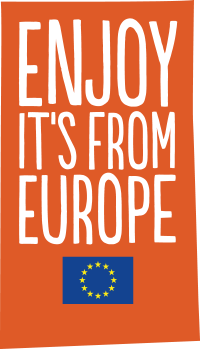 The European Union supports campaigns that promote a wide variety of agricultural products. 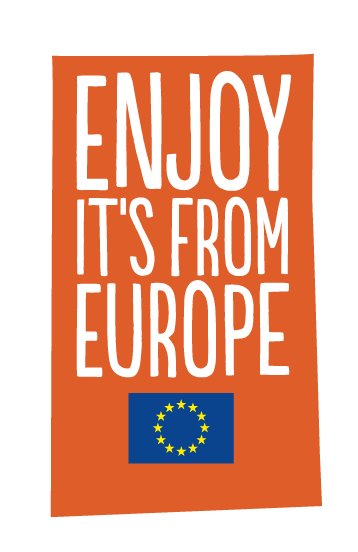 The European Union supports campaigns that promote agricultural traditions. The "Enjoy! 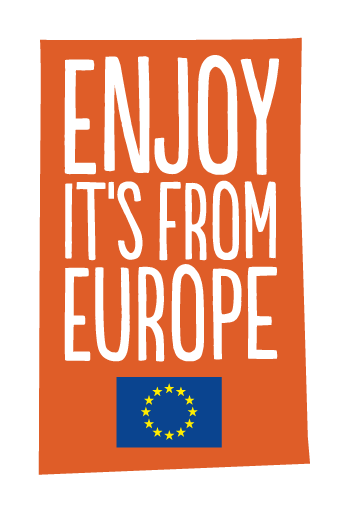 it's from Europe" signature has been developed in order to be used by beneficiaries of EU co-financing in promotional material concerning EU agricultural products inside and outside the EU. The signature is the property of the European Union and may not be used by entities/campaigns not linked to a promotion programme co-financed by the EU. The signature may not be used to promote brands or anything not related to EU agricultural products. Any abusive use of the signature may be prosecuted.